Ronnie Moran’s impact at Liverpool is typified by just how many recent or even current players have expressed their condolences and shared their huge appreciation for what he has done at the club. Jordan Henderson paid a heartfelt tribute to a man he very clearly takes inspiration from every time he puts on the captain’s armband. Moran’s service to the Reds stretched even further beyond the 49 years he was at the club as evidenced by the impact his presence in and around Melwood alone has had on the current generation of Liverpool stars. His presence marked tradition living on and was a constant reminder of what a special club this truly is. 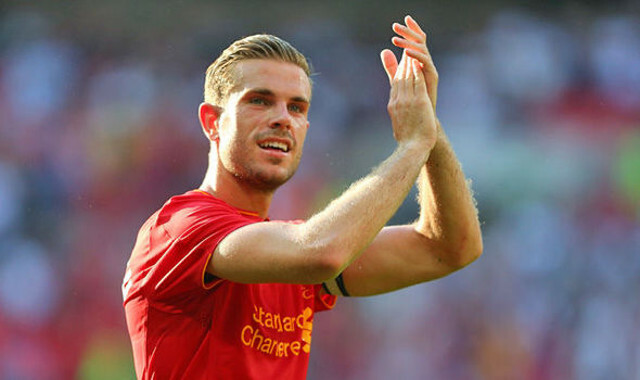 Henderson, his teammates, fans, coaches and practically everyone now affiliated with Liverpool can thank Moran for dedicating his life to making this such a successful and historic sporting family.